It may only be Thursday but we're already ready to ring in the weekend! 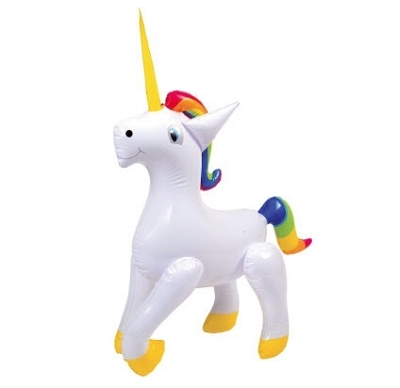 Save on PRIDE Items Now! 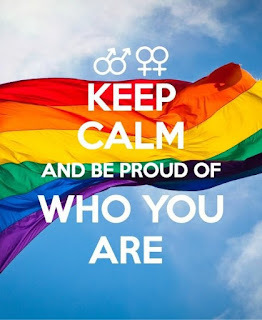 Now's the time to stock up on everything PRIDE! 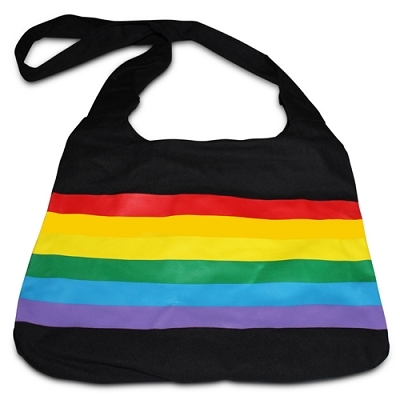 Do you love this Rainbow Gay PRIDE Messenger Bag as much as we do? You NEED this fabulous bumper sticker in your life! Show off your PRIDE without breaking the bank with these Rainbow Gay PRIDE Key Chains from RainbowDepot! 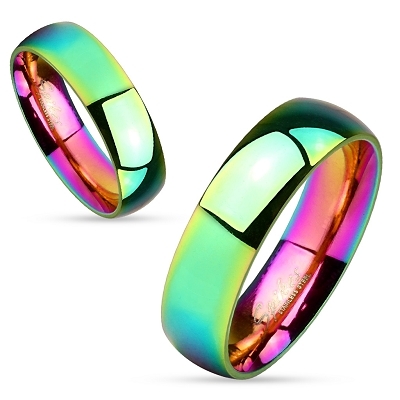 New week - new Gay PRIDE Items from RainbowDepot! Love for All - Always! LOVE FOR ALL - sounds like a great way to live! 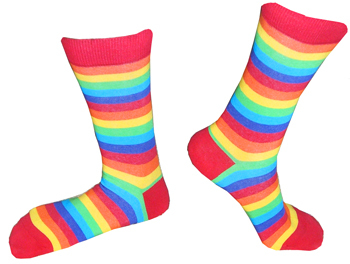 Don't go back to school with holey socks! 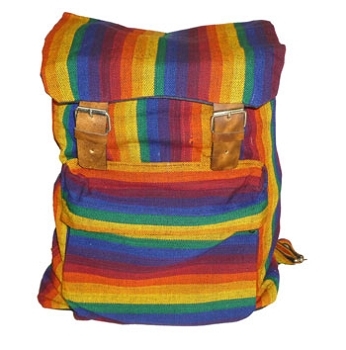 Go back to school extra cool with this Rainbow Gay PRIDE Backpack from RainbowDepot!